Jeremy and Lisa Pike: Serving the State of Utah! 12/1/16, Palm Beach (FL) - Senior Care Authority launched its new corporate website to help families find the best place for their loved-ones to live and receive proper care, as well as to become a resource for other senior care services in Palm Beach County. 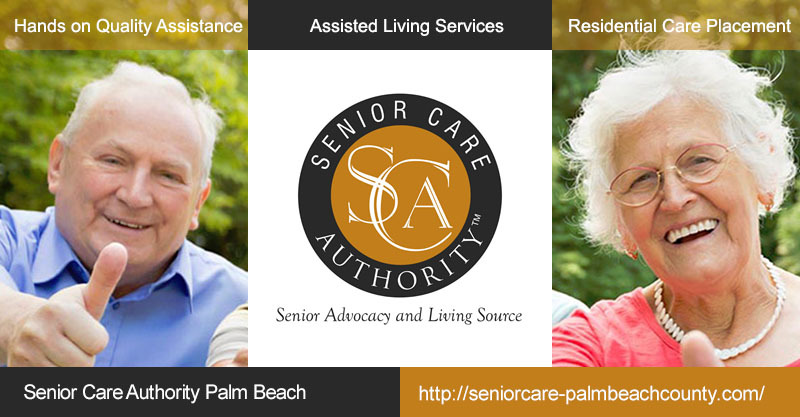 Founded by Jodi Glacer, Senior Care Authority Palm Beach County is now reaching out for seniors on the internet with a new website at http://seniorcare-palmbeachcounty.com, providing much-needed information about independent living communities, assisted living, memory care, nursing homes, in-home care and other related senior services. “What is most important to us is to increase our online visibility and become recognized by social network users,” says Jodi Glacer, the Managing Director of Senior Care Authority Palm Beach County, “and of course, having our site on its own domain”. Thanks to SeoSamba’s out-of-the-box franchise website solution, Senior Care Authority Palm Beach County was able to develop a user-friendly and informative online resource for seniors in record times, and reinforced presence on major social networks. Thanks to the news platform included in their website package, Mrs. Glacer can now share her rich experience with the world easier than ever. “I've spent nearly 30 years working for large companies,” Mrs Glacer said, ‘My business acumen along with my communication skills, helps me to understand my clients' needs. I can use my strengths and experience in a meaningful way to support individuals and families to navigate through very necessary, but challenging decisions on elder care options. I want to make the transition as smooth as possible”. Jodi Glacer went on: “What I like most is that I can edit the content directly on the website and I have all the integrated social media tools needed. As our job is based on assisting living and memory care, it’s very important that we can deal with marketing and advertising in Facebook, Twitter and LinkedIn”. 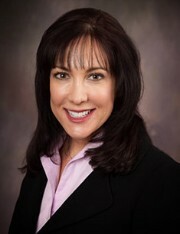 Jodi Glacer is very confident that her mission will be better fulfilled with the many social marketing tools provided by SeoSamba’s online marketing platform and content management software: “Sure, our website is too new to expect great results, however we do notice new followers appearing, and I believe the network will keep on growing”. SeoSamba’s CEO Michel Leconte added “Of course, it’s a real pleasure to hear about our services being so useful for the common good through assisting the elderly, but we can’t stop there. We are constantly growing and developing our services to be both more convenient and effective for our customers”. Senior Care Authority is a nationwide, no-cost assisted living and memory care senior placement service, providing hands-on quality assistance throughout the process. The company also provides valuable eldercare resources throughout Palm Beach County. The online marketing platform SambaSaaS lets you manage SEO, social networking and online marketing across any number of websites through a single cloud-based interface, while our open source front-end SeoToaster let you build, manage and market easily corporate, directories and ecommerce websites. For more information about SeoSamba, visit www.seosamba.com or contact info@seosamba.com, and in the US: + (1) 877.450-9894 or in Europe at + (33) 6756376.